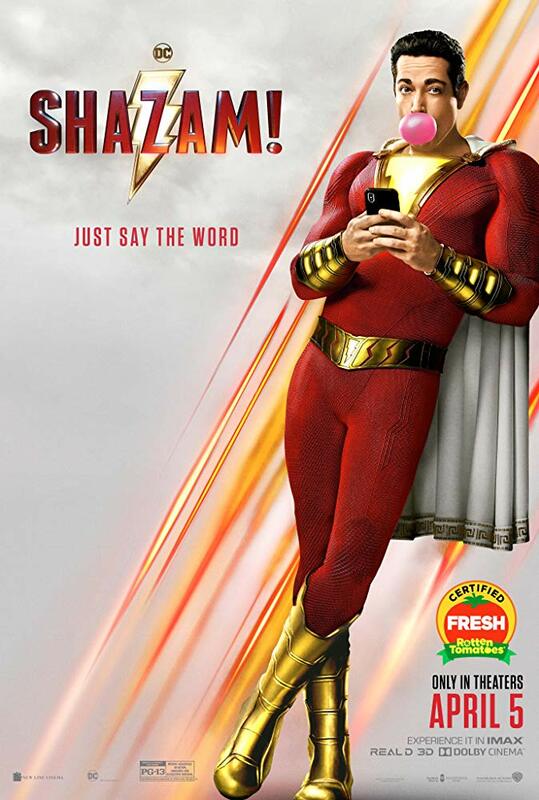 I'm very excited to announce the release of one of the most exciting and challenging scores of my career, Shazam! 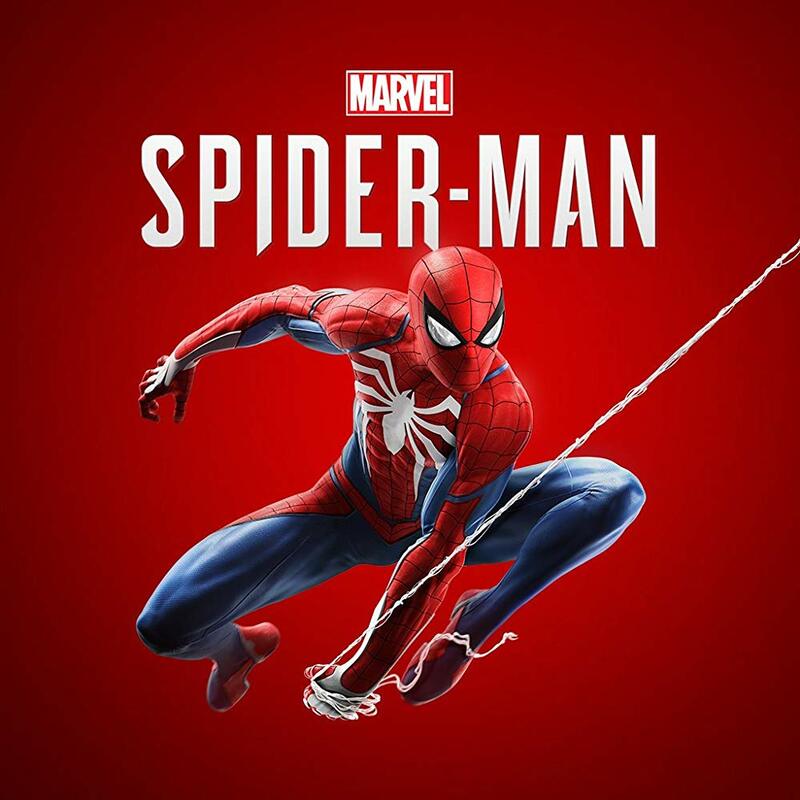 I was lead orchestrator on the project for composer Benjamin Wallfisch, who wrote a fantastic superhero score in the vein of the classic 1980's scores of John Williams. We recorded over 100 minutes of music with a massive 105 person orchestra at AIR Studios in London. I couldn't be happier with the results, and the movie itself is an amazing thrill ride. You can check out the coming attraction below, and make sure to see it in theaters! 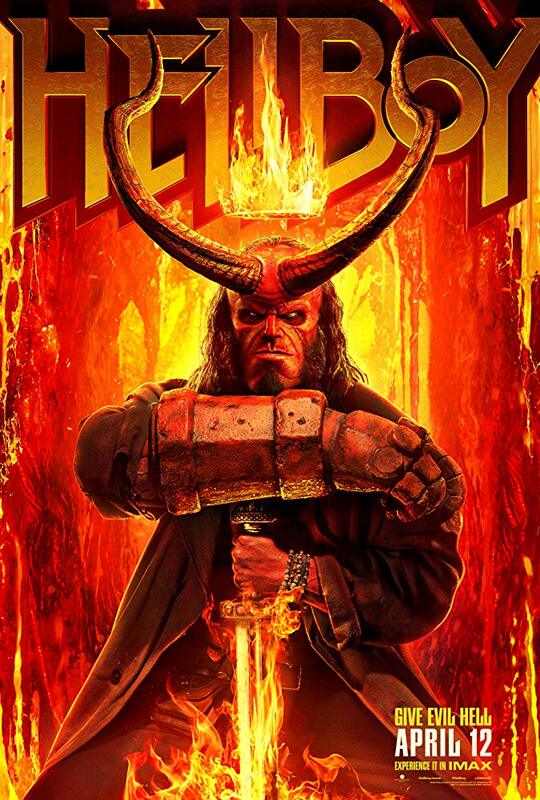 I recently finished orchestrations for composer Benjamin Wallfisch on the new Hellboy film currently set for a April 2019 release. The movie stars 'Stranger Things' actor David Harbour along with Milla Jovovich. We recorded the exciting score with a large string and brass orchestra at AIR Studios in London. Congrats to Ben on a job well done, and can't wait to see what this new superhero adaptation brings to the big screen! 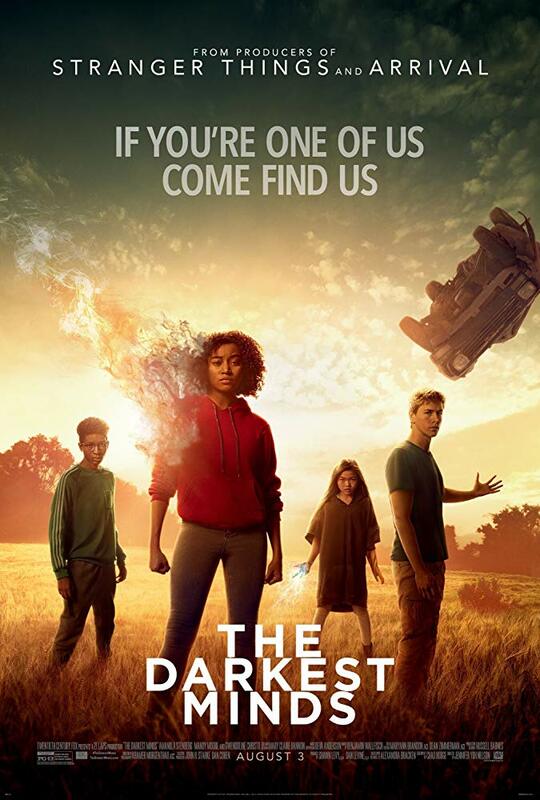 The Darkest Minds was released today and I had a great time orchestrating this film for Benjamin Wallfisch. We recorded at the Newman Scoring Stage at Fox Studios with a large string section and an incredibly massive brass section consisting of 8 horns, 3 trumpets, 7 trombones, cimbasso, and tuba. The score has some really exciting moments and great thematic writing. Below is a shot of myself, composer Benjamin Wallfisch, and mixer Joel Iwataki at work in the control room at Fox. 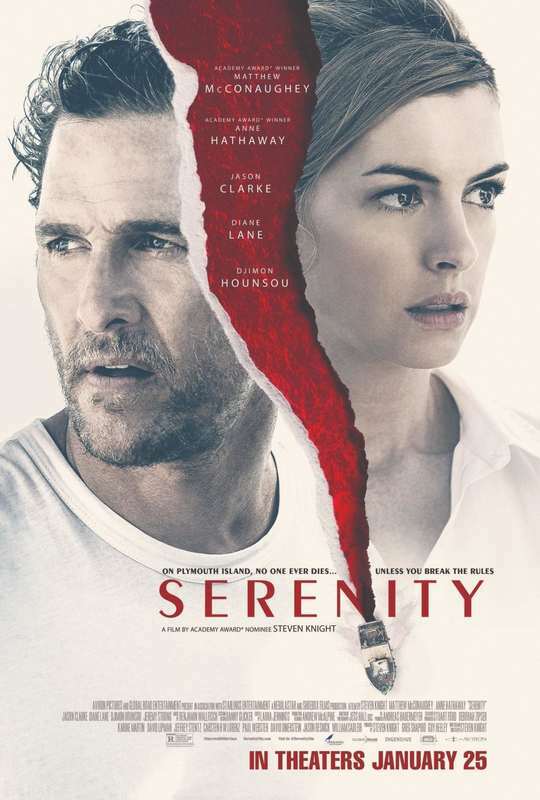 I recently finished orchestrating the film Serenity for composer Benjamin Wallfisch. This upcoming neo-noir thriller by director Steven Knight was tracked at AIR Studios in London with a large string section, 6 horns, and choir. The film has a terrific cast with Matthew McConaughey, Anne Hathaway, Jason Clarke, and Djimon Hounsou. I can't wait to see it when it comes out in January 2019, and you can check out the trailer below! 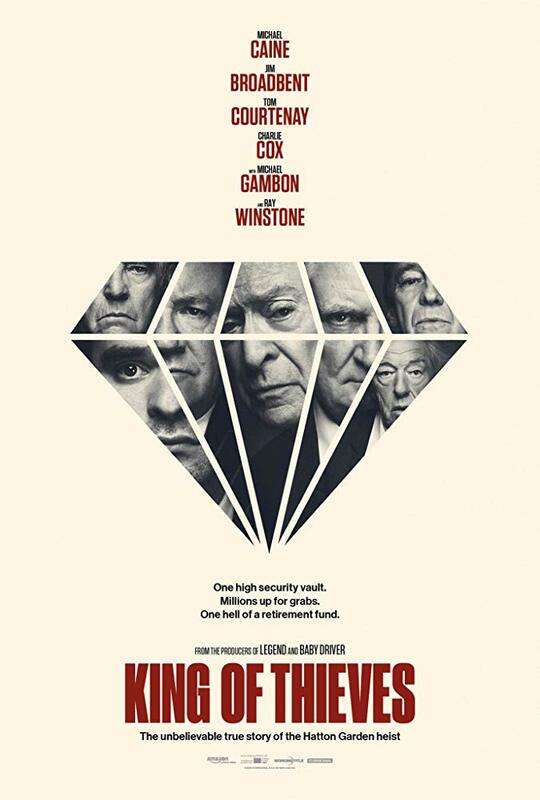 Recording has wrapped on a very fun score for composer Benjamin Wallsfisch, King of Thieves. This upcoming British caper film score channels the jazzy influence of John Barry along with some more modern orchestral elements. I contributed string and rhythm section orchestrations for a brilliant ensemble that was recorded at Abbey Road Studios in London. The trailer for the film is available for viewing below. I had a terrific time orchestrating on the upcoming Aardman Animation film Early Man for composers Harry Gregson-Williams and Tom Howe. Orchestration duties were split between me and project lead David Butterworth, and I'd like to thank Tom and David for bringing me onto such a special project. The music was a blast to work on and is filled with memorable themes and some terrific adventurous sequences. I'm sure the makers of Wallace and Gromit and Chicken Run will once again deliver on this project and I very much look forward to seeing it in February 2018. 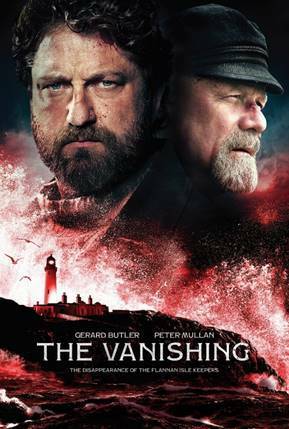 It was my pleasure to work with composer Benjamin Wallfisch to orchestrate the score for the upcoming Scottish indie psychological thriller film The Vanishing. The film both stars and is produced by Gerard Butler. We tracked this eerie atmospheric score with a full string section with the F.A.M.E. 's project orchestra in Macedonia. Look for it to hit theaters sometime in 2018. I had a great time working with my good friend Evan Goldman on the score for the upcoming indie thriller film Day 13. Evan composed a great eerie and exciting score that was a lot of fun to orchestrate. We tracked the film over two sessions in Bratislava, the first of which was a sampling session which featured a powerful string ensemble that included 22 cellos and 9 basses which were used to create a lot of dark and terrifying effects. The second session was used to record important thematic and dramatic cues scored to picture. Can't wait to hear how the final product turns out. I recently wrapped recording on a terrific trailer music album for Tom Player and Position Music which ended up being one of the most interesting session experiences of my career. We recorded at AIR Studios in London with large strings and brass, and a small wind complement. The sessions involved having a very talented artist, Jonas Gerard, paint live during the recordings. It was overall a terrific and memorable experience, and I was very impressed by the visual art produced during the sessions. Check out some live video and pics from the session below! I had the amazing opportunity to work on the movie Dunkirk by legendary filmmaker Chris Nolan. It is a fantastic, moving film which tells the true story of the evacuation of over 330,000 Allied troops from Dunkirk, France during World War II. I was asked to orchestrate the terrific finale Elgar arrangements which were written by Benjamin Wallfisch and produced by Hans Zimmer. Check out the exciting trailer for the picture below! I recently wrapped one of the most fun and challenging projects of my career, the score for the upcoming film IT, based on the classic 1986 novel by Stephen King. 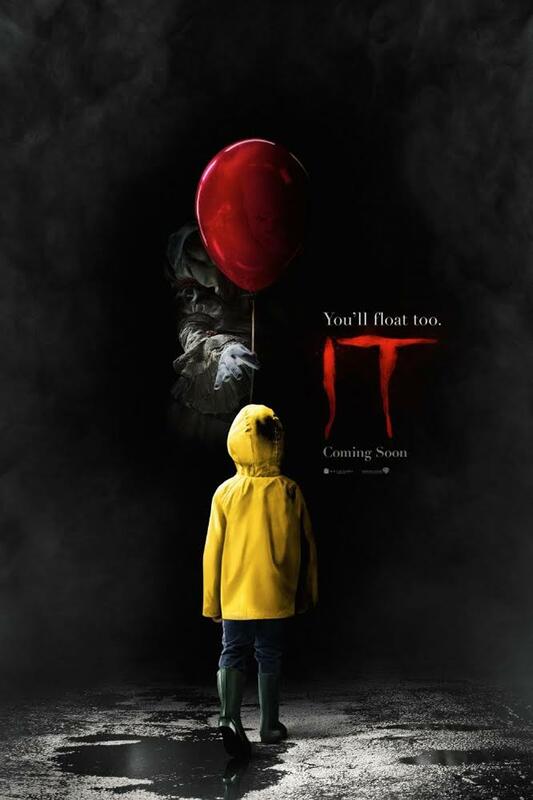 I was lead orchestrator on the project for composer Benjamin Wallfisch, who wrote an amazing and exciting score for director Andrés Muschietti's highly anticipated film. We spent the week recording at Warner Bros. and I was absolutely blown away by how impressively the studio musicians handled the very diverse and difficult material. Make sure to check out the trailer below which already broke the record for most online trailer views in a single day, and look out come September for the release! March was a fun month for me where I had the pleasure of orchestrating two fantastic trailer music albums for Position Music artists Jo Blankenburg and Joseph William Morgan. Both albums contained contained some terrific melodies and great orchestrations that spanned a wide range of genres. It was a blast to go to London with Position and the artists to record at the legendary AIR Lyndhurst Studios. For Jo Blankenburg's album we tracked two full days with large string, brass, and choir ensembles. For Joseph William Morgan we did two days of recording as well with large strings and brass. Can't wait to hear the final results of these albums! Below pictured is myself along with Joseph William Morgan, Position Music, conductor Allan Wilson, and the Royal Philharmonia at AIR. Recently finished tracking Annabelle Creation for composer Benjamin Wallfisch and director David F. Sandberg. We spent a couple days recording at Warner Bros. with a 40 piece string ensemble, small woodwinds, and a meaty brass group which included contrabassoon to increase the terror on low dissonant chords. The score has a lot of terrifying material and also some terrific melodic content. Check out the trailer and look for the film in theaters this August! 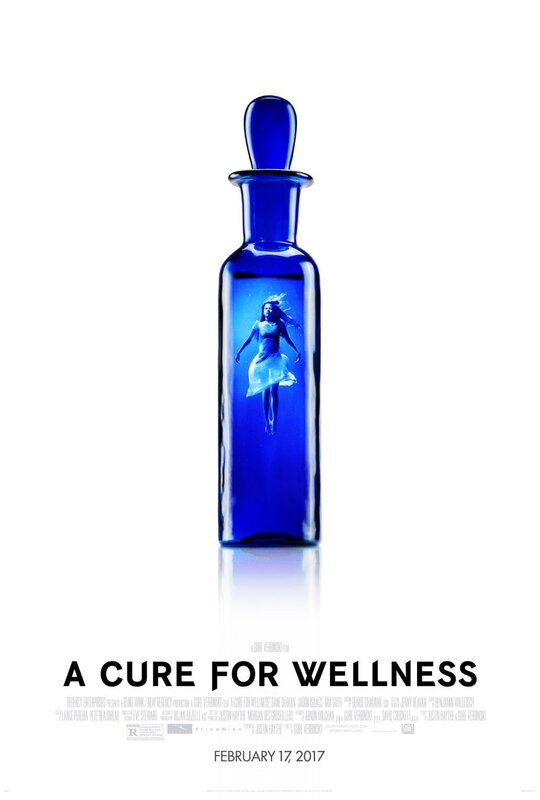 A Cure for Wellness has been released. Benjamin Wallfisch wrote a terrific score for Gore Verbinski's tense psychological horror thriller. I was lead orchestrator on the project which recorded at Abbey Road Studios in London with a large 83 piece orchestra and 64 person choir. The score contains several memorable motifs and lots of terrific musical textures and exciting sequences. You can learn more about the score and its recording by watching the 'making of' video below. Hidden Figures is now out! 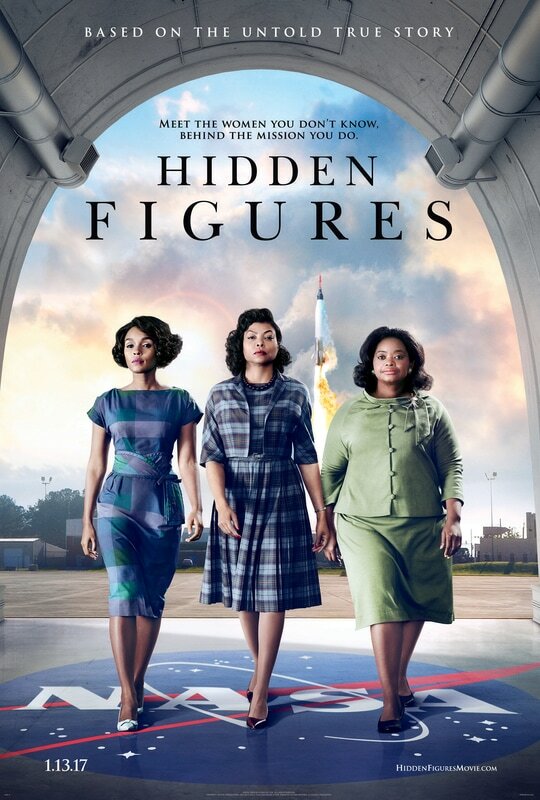 I had the amazing opportunity to work with Benjamin Wallfisch, Hans Zimmer, and Pharrell Williams to orchestrate the score for this terrific film which tells the story of a team of African-American women mathematicians who provide NASA with data needed to launch the program's first successful space missions. We recorded the score at FOX STUDIOS with an ensemble of 50 strings and 7 brass instruments. Legendary jazz pianist Herbie Hancock also joined to add his unmistakable touch to the many piano cues in the film. Check out the "Hidden Harmonies" making of video below!